Great, to get updates and news you can sign up to our mailing list here. In the past we have had specific projects and bits of work funded by the Feminist Review Trust and The Open University. Thanks for that pals. Amazing! We are currently on pause to work on our infrastructure (inc. points of unity, membership and accountability processes). We will be open to all women (cis, trans and intersex), trans and non-binary people who have experienced harm, abuse and violence (including supporters and allies) within activist groups, organisations and communities. We are particularly interested in making space and sharing resources to lift up survivors of colour and disabled survivors. 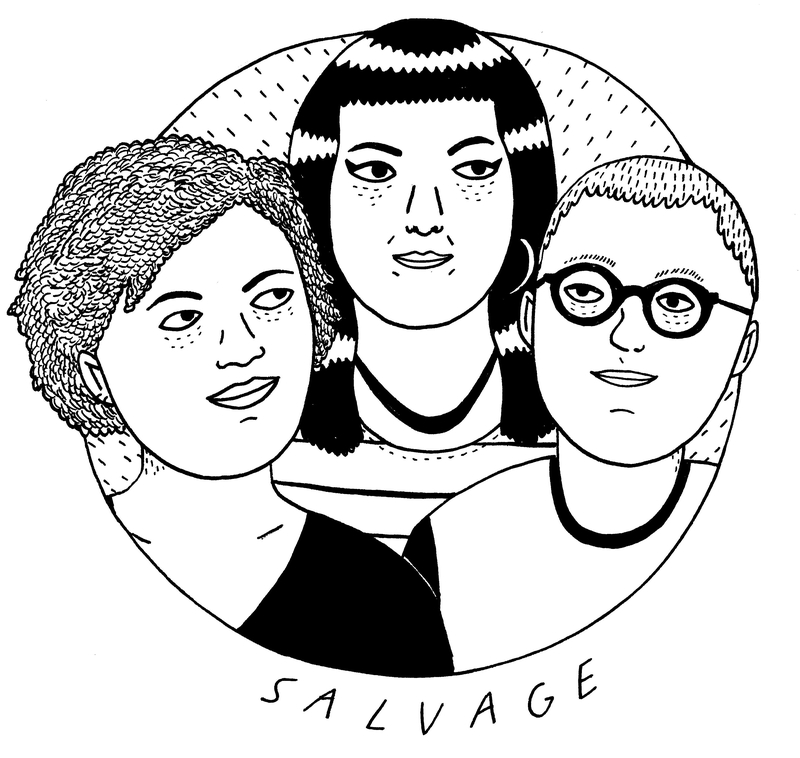 Email thesalvagecollective@gmail.com to be informed of when we are open to new members in the future. We are currently developing a membership process that will help to better establish trust and make our roles and work clear.